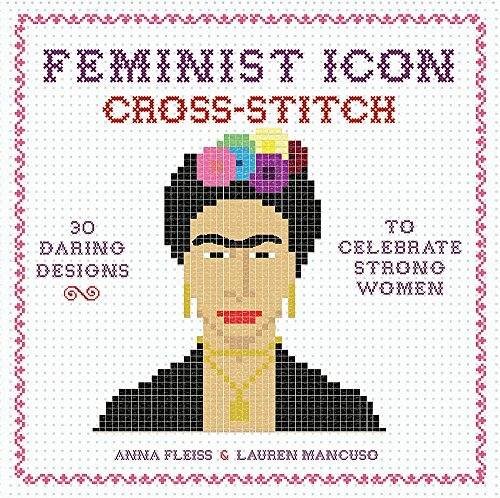 With an introduction on the rise of modern feminism, and instructions on the basics of cross-stitch, this book features patterns for embroidering twenty iconic women -- like suffragette Susan B. Anthony, author Virginia Woolf, political icon Hillary Rodham Clinton, and pop superstar Beyoncé -- and ten empowering feminist sayings. This charming book gives today's nasty women everything they need to begin crafting hip, feminist works of art. If you have any questions about this product by Running Press Adult, contact us by completing and submitting the form below. If you are looking for a specif part number, please include it with your message.